If you need extra cash fast, visit your neighborhood AmeriCash Loans location in Kenosha, Wisconsin - the state's leading provider of installment loans. 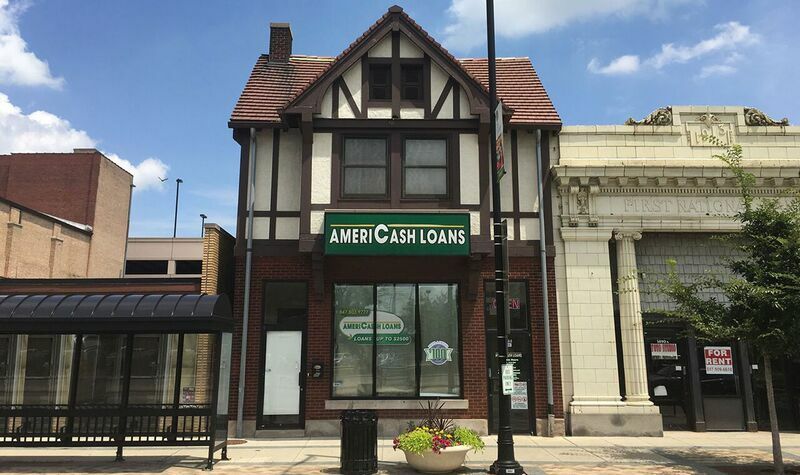 Americash Loans' convenient location near Kenosha's famous lighthouses, HarborMarket, street car, and museums make it easy to stop in during your weekend or evening activities. Apply in-store today using our customer-friendly application kiosks. Once your application is completed, you could be approved and have a check in hand by the time you walk out of the store!